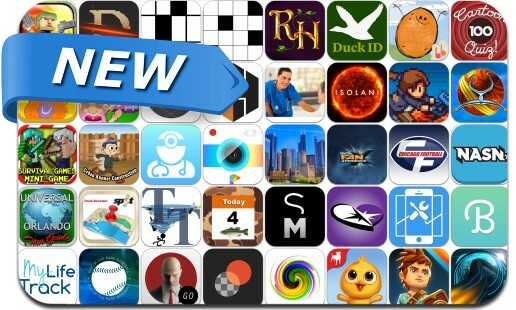 If you’re looking for a new app to try, you’re in luck, 43 iPhone, iPad and iPod touch apps just hit our database. This new apps alert includes FarmVille 2: Country Escape, Hitman GO, Isolani, Unpossible, iOOTP Baseball 2014 Edition, The Block Walls, HitBliss, Oceanhorn, Pic Editor 7, Union, The Survival Games, Sparkle Unleashed, Dark Slash and many others. HitBliss - TV, Movies, Music.